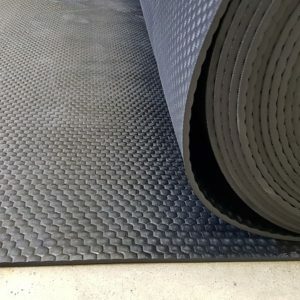 Our dimple matting is ideal for use on Ute Decks, Trailers, Walkways, Garages, Wet Areas. 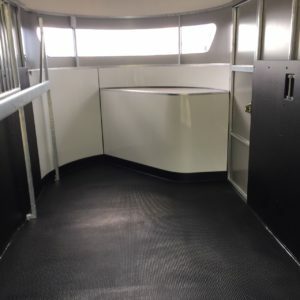 This matting is commonly used for flooring in Doggy Day cares and gyms!! Ideal for gaskets. 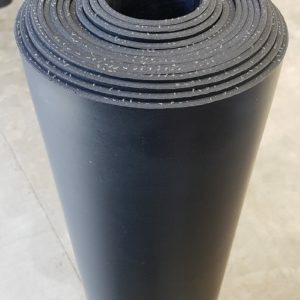 Strong durable rubber used in stables and horse floats as drop sheets, wall protection, mud flaps, quarries, trucks. Also available in strips.